The Maid Company provides all professional maid service at affordable rates. With the maid service provided by The Maid Company it is an easier way to manage your home. Leave the cleaning to the professionals so that you can enjoy time with your loved ones! The team is professionally trained in hygiene, childcare, handling cleaning equipments and household appliances. 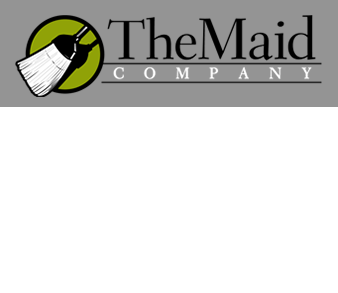 To find out more about The Maid Company, visit us at www.themaidcompany.ae . 201-202 Carerra Building, Al Karama, Dubai. U.A.E. A Derby Group Initiative © Copyright 2017. All Rights Reserved.